Wishing everybody a happy Christmas! 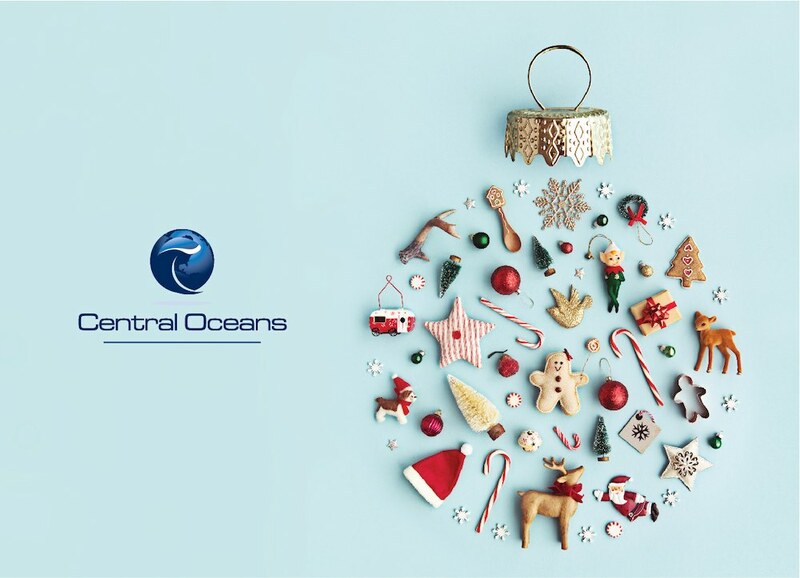 On behalf of the whole team at Central Oceans, we want to wish you and your loved ones a safe and Merry Christmas. Previous PostFrom a Galaxy Far Far Away?